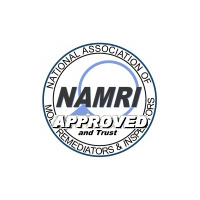 Having served the community of South New Jersey for over a decade, HS Restoration has the professional experience needed to provide Mold Remediation services, helping to restore your property back to a healthy living condition. Mold is a serious issue that can not only affect your health but can also cause severe damage to the infrastructure of your property. This can result in costly repairs to your home or business if the wooden structures break or collapse. 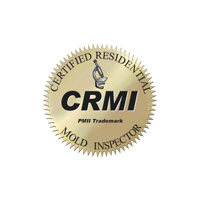 If you have mold growing inside your property, give us a call today so we can help you restore it before any further problems may develop. Most people will discover mold when they see it or smell it, but far too often, mold can grow undetected inside walls, ceilings and floorboards. The average person most likely will not know where to look or what to look for and if mold continues to grow within the structure of your property, you might be looking at a list of expensive repairs that will need to be made. Mold can cause your property to rot, smell foul with harsh odors and will also give your home an uninviting aesthetic. Through our mold remediation process, we will safely contain, remove and, if necessary, replace the structure affected following the approved IICRC (Institute of Inspection Cleaning & Restoration) standards, returning your property to pre-loss condition. An accumulation of indoor mold spore levels can increase your susceptibility to disease by weakening your immune system. Those most commonly affected are individuals with asthma, allergies, small children and the elderly. Mold is not always easy to detect and sometimes it can go unnoticed. 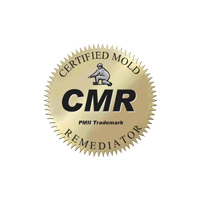 If mold is not treated properly you and your family could suffer from serious health issues and the structure of your home could become weak and need repairing. 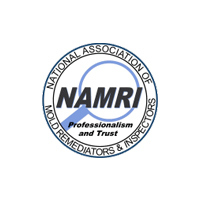 If you notice mold growing inside your home or business it is crucial to have an experienced professional inspect the area and assess what restorations might be required.